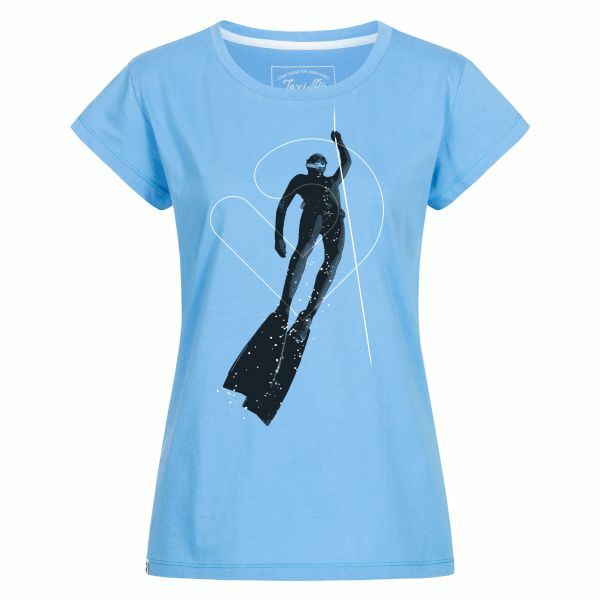 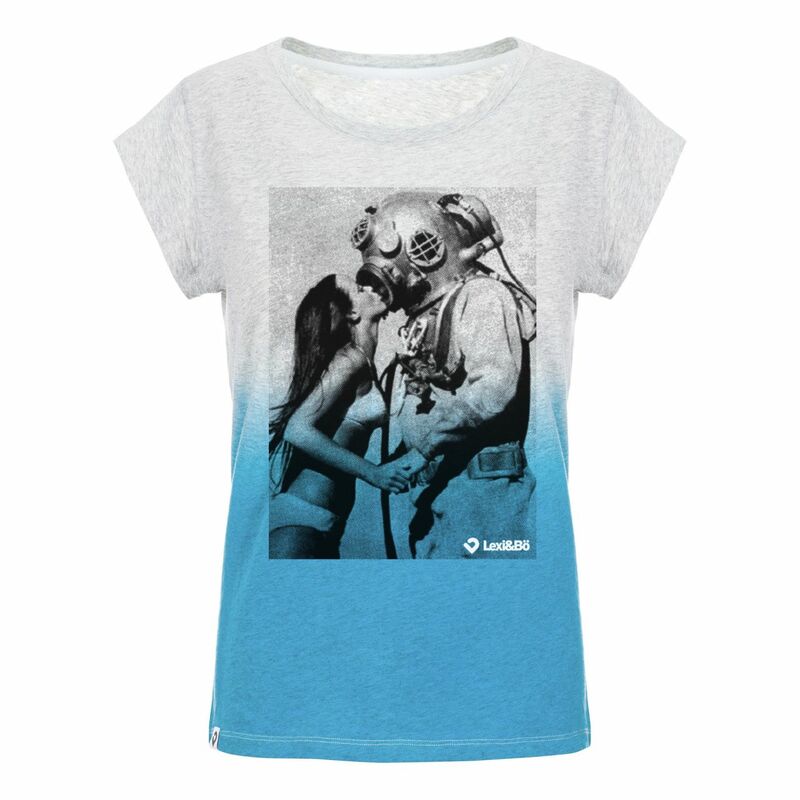 Our Freediving T-shirt for ladies in basalt gray and azure blue is an absolute must have for all #freedivinggirls! 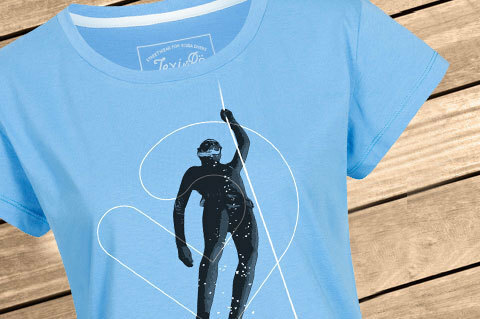 The dark freediver silhouette complements perfectly with the bright Lexi&Bö logo. 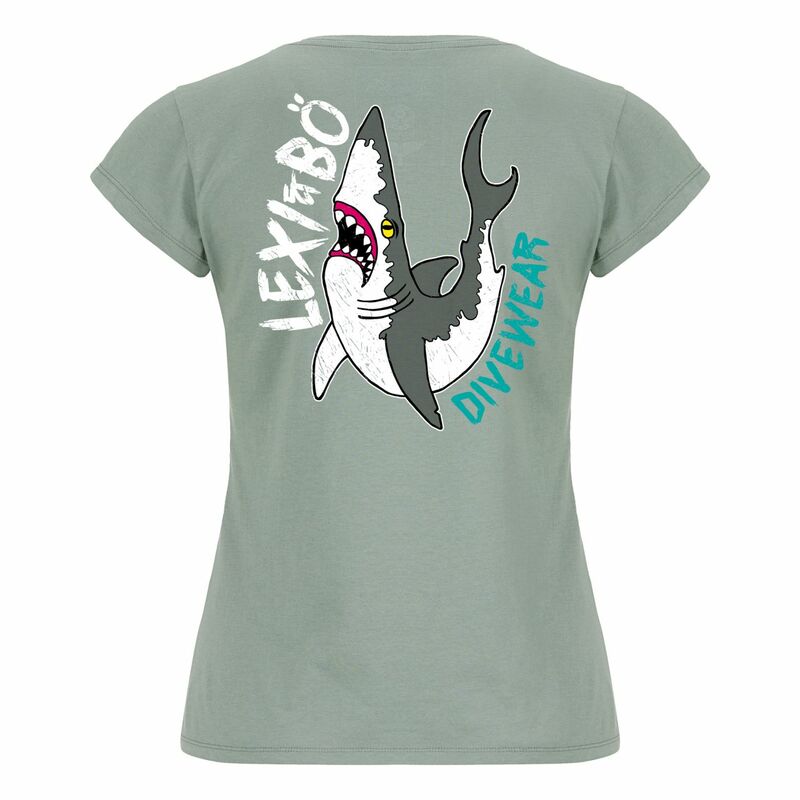 The maritime style with a casual round neckline not only impresses with its unique design, but also with its loose-fitting cut. 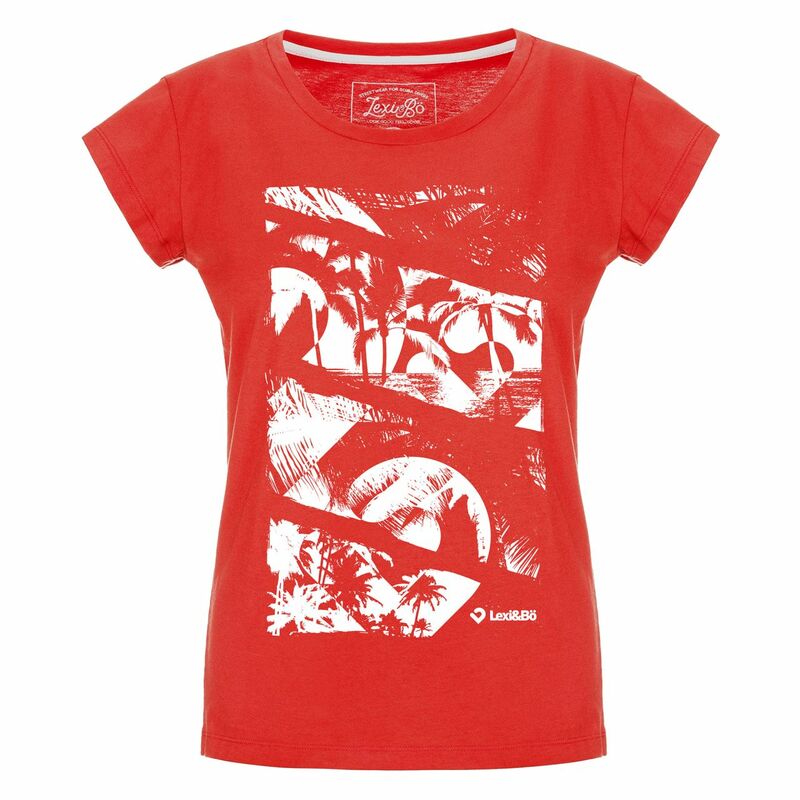 The short sleeves and the lightweight fabric made of 100% organic cotton feel particularly pleasant and airy and make the shirt the ideal companion for warm days. The print consists of a water-based, environmentally friendly color and is free of any chemistry. 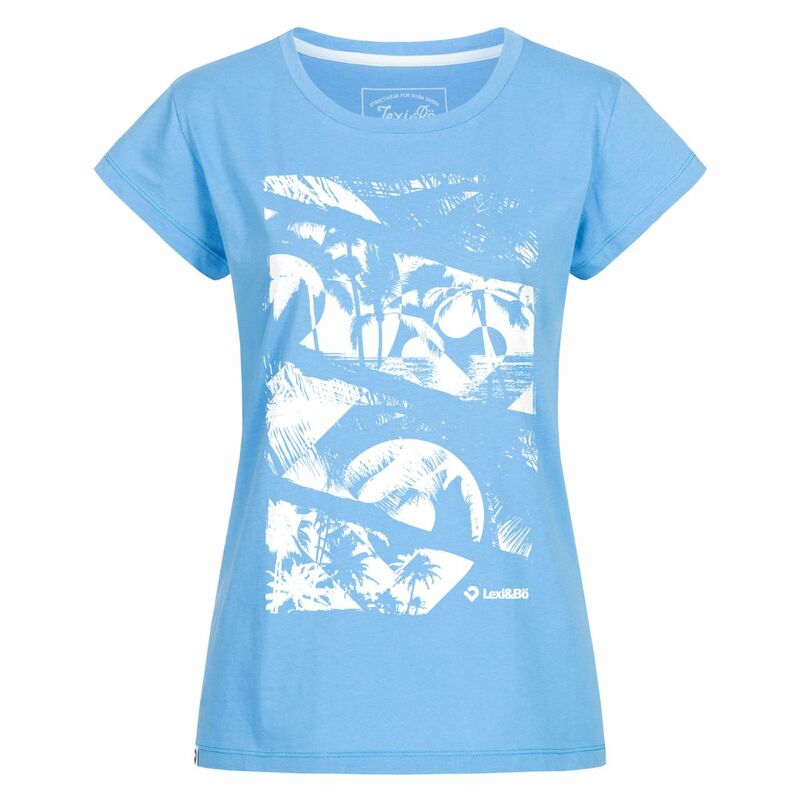 As a result, the short-sleeved shirt is particularly suitable for allergy sufferers. 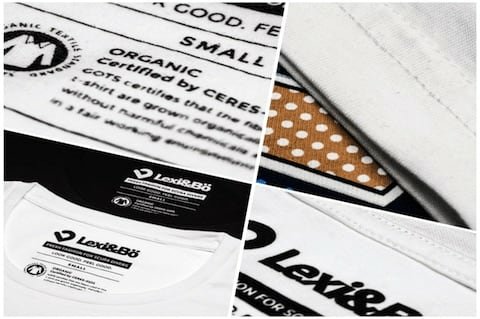 As usual, the Lexi&Bö logo label can be found at the bottom hem. 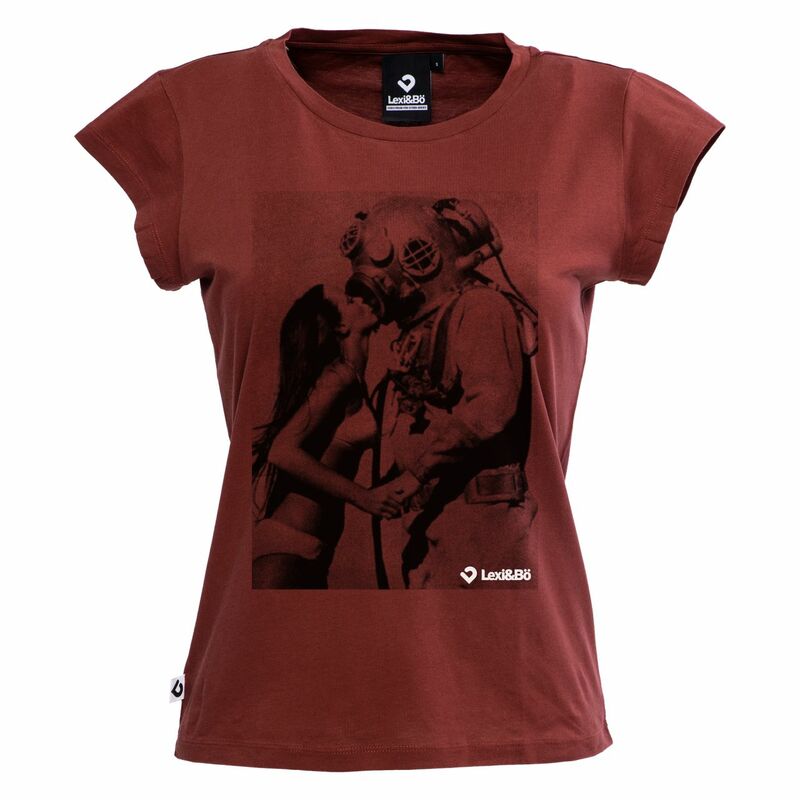 Customer evaluation for "Freediving T-shirt Women"